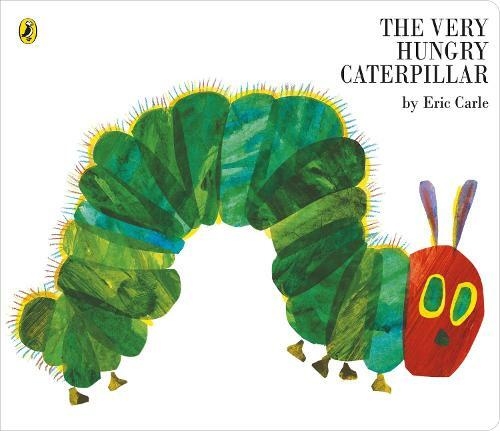 A big board book edition of Eric Carle's classic, The Very Hungry Caterpillar. The Very Hungry Caterpillar has been enchanting generations of toddlers for over forty years. Now you can share this enduring story in a brand new big board book format, perfect for the home, library or nursery classroom. A timeless classic that be passed through the generations.